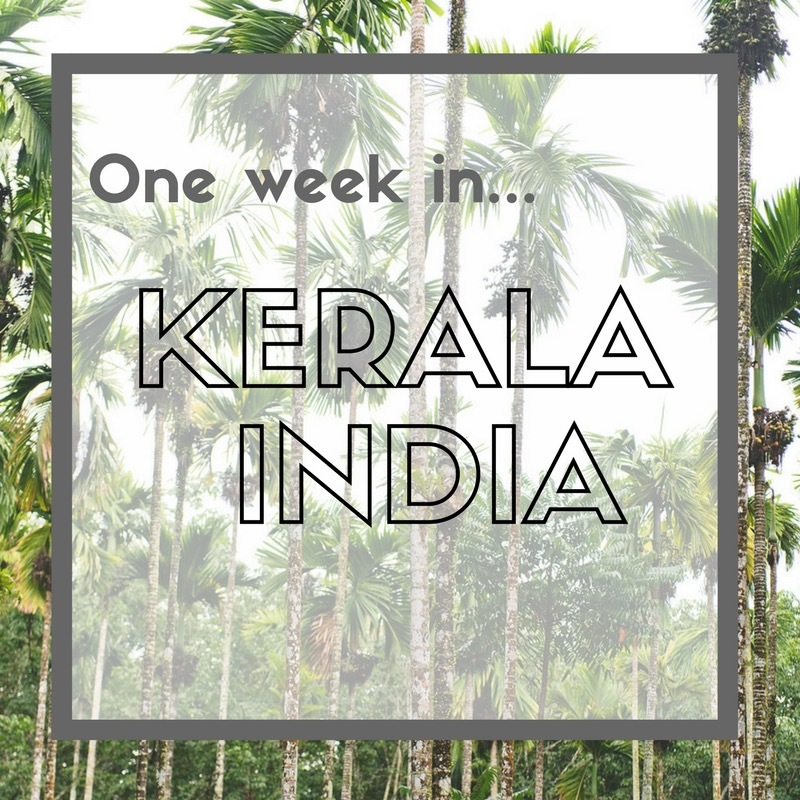 A daunting country to visit outside of tourist hot-spots, I planned my trip to Kerala around a stay at Indian Summer House. It truly is a great value destination all on its own! 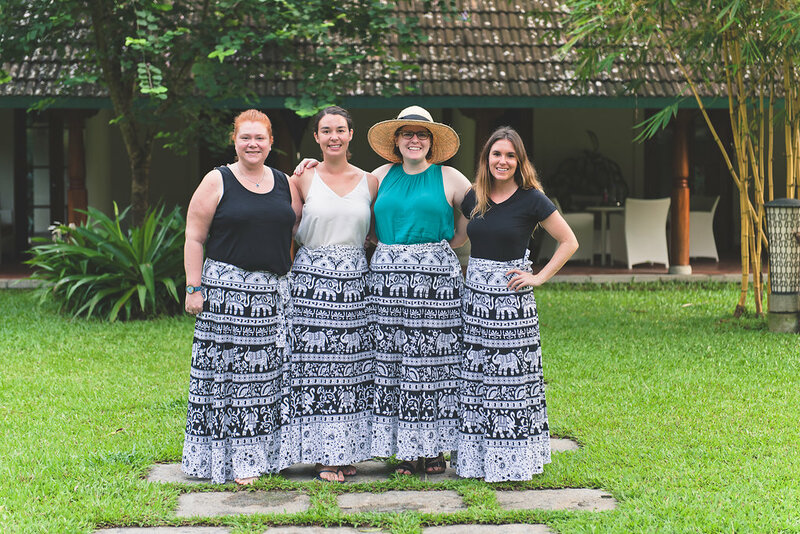 Image courtesy of Chelsea LaVere of Tidewater and Tulle Travels. The luxury villa is located in the little town of Muvattupuzha, about an hour from Cochin International Airport. Here you have your own private sanctuary, away from the hustle and bustle of the city. Indian/Australian couple Mini and Don built Indian Summer House on a rice paddy next to Mini’s family home. Every detail has been thought out and the result is perfection. To help realise their dream Don and Mini enlisted the help of renowned landscape designer and architect Made Wijaya. 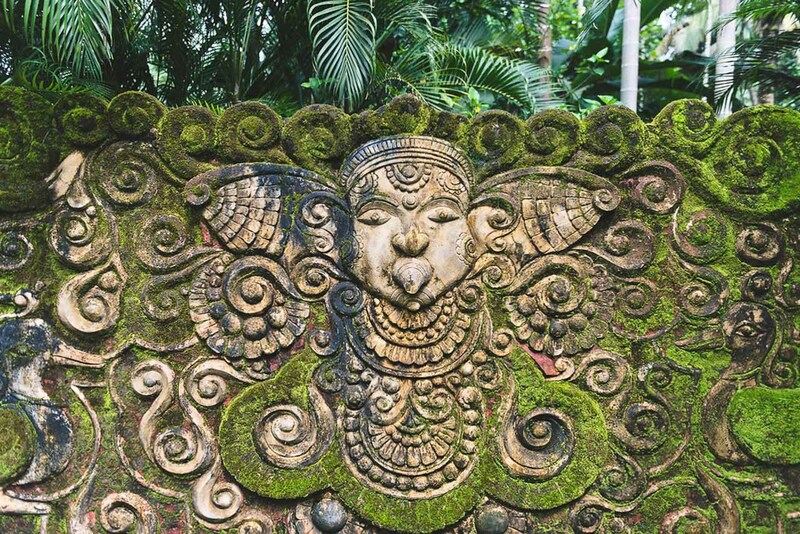 Wijaya made a name for himself as one of the most respected landscape designers in Bali and eventually the world. He’s worked on everything from the Australian Embassy in Jakarta to David Bowie’s private residence in the West Indies. Don and Mini gave him free reign at Indian Summer House, with just two requests: privacy and room for all the family. 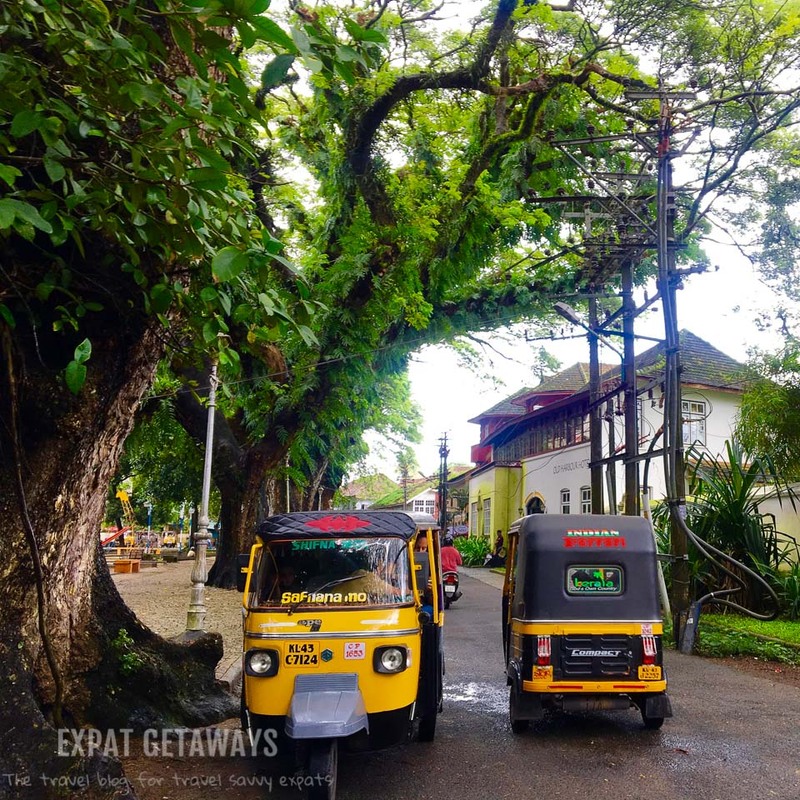 The result is the perfect fusion of local Keralan architecture which draws influences from the Arabic, Chinese, British and Portuguese who have all called into the ports around Kerala over the last few hundred years with tropical Balinese gardens. Carpenters lived on site for four years to make the dream a reality. A highlight for me was the entry pavilion. They created the radiating rafter roof without the use of a single nail. 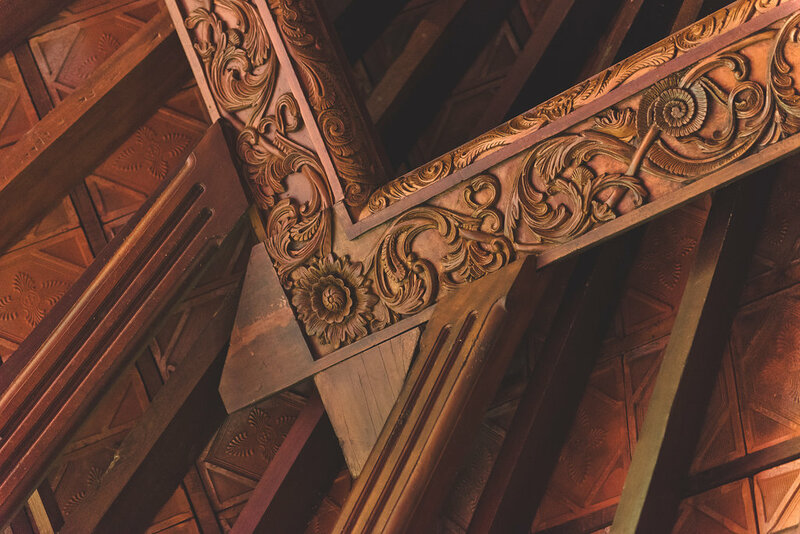 Instead, they used a traditional Keralan design technique where all the rafters are at a different angle. It requires a perfectly calculated square pin to lock them together. Even more amazing was the stonework. Stone is hard to get because it is sourced from north India. You need specialized stonemasons to work the materials by hand. They are true artisans and will only work on projects they feel a connection to. It’s no coincidence that these stonemasons normally work exclusively on projects like temples. It is a beautiful luxury villa, but what makes Indian Summer House so special is the thoughtfulness, love and passion that has gone into the properties’ creation. No trip to Kerala is complete without visiting Fort Kochi. It is the historical and cultural hub of the region. I didn’t know much about this part of the world, but it was fascinating to learn the influence of the Portuguese, then the Dutch and finally the British over this trading enclave over the past five hundred years. That’s not to mention the Arabic and Chinese traders who have been visiting Kerala’s shores for the last thousand or so years! The result is a melting pot of culture and religion. 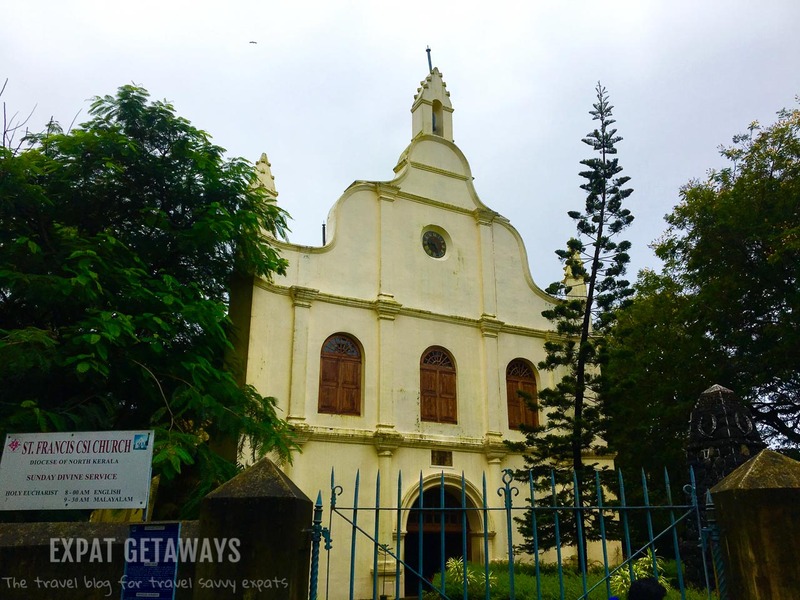 In Fort Kochi you will find historical Catholic Churches, colonial architecture and the oldest working synagogue in the Commonwealth. Throughout the region today the population is about 20% Christian and 25% Muslim, more than in any other part of India. It is a great example of different religions coexisting peacefully. 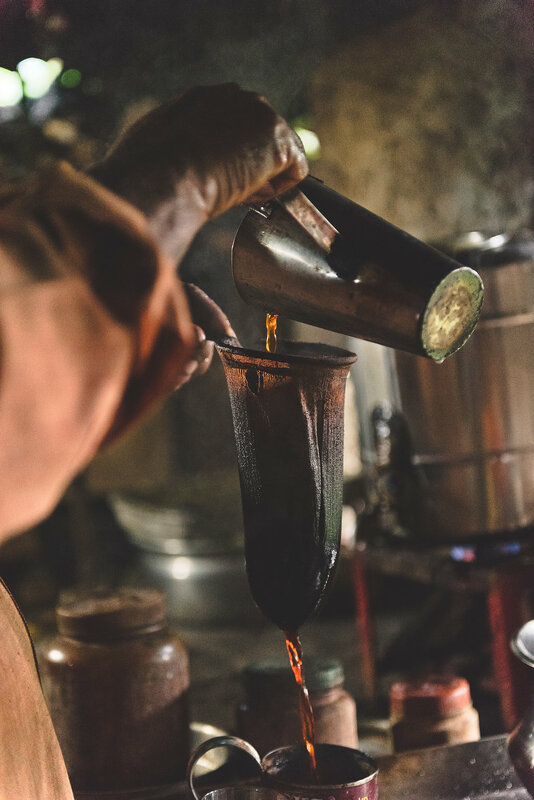 During a day trip to Fort Kochi you want to see some of the sights and give yourself a little time to get lost wandering the streets and browsing the shops and markets. Don’t skip a visit to Jew Town and the Paradesi Synagogue. Jews have been visiting this part of India for hundreds, maybe even thousands of years. The Jews built the Paradesi Synagoge in 1568 and has been in operation ever since. In the last one hundred years the Jewish community has dwindled from over 14,000 people to just four families. They say there are just five Jewish individuals living in Cochin. As you walk towards the synagogue you’ll see colonial architecture and a number of shops geared at tourists. Once you arrive at the synagogue 7you can’t take photos, but keep a lookout for the chandelier made from Italian Murano glass and the hand painted tiles from Canton. From the oldest synagogue in the Commonwealth move over to the oldest Catholic Church in India! The Portuguese built St Francis in 1503. History buffs will appreciate the connection to the famous explorer Vasco da Gama – the person responsible for successfully navigating from Europe to India. He died in India in 1524 and was buried here for fourteen years before being repatriated back to Lisbon. You don’t need to linger long, but it is definitely worth stopping in. 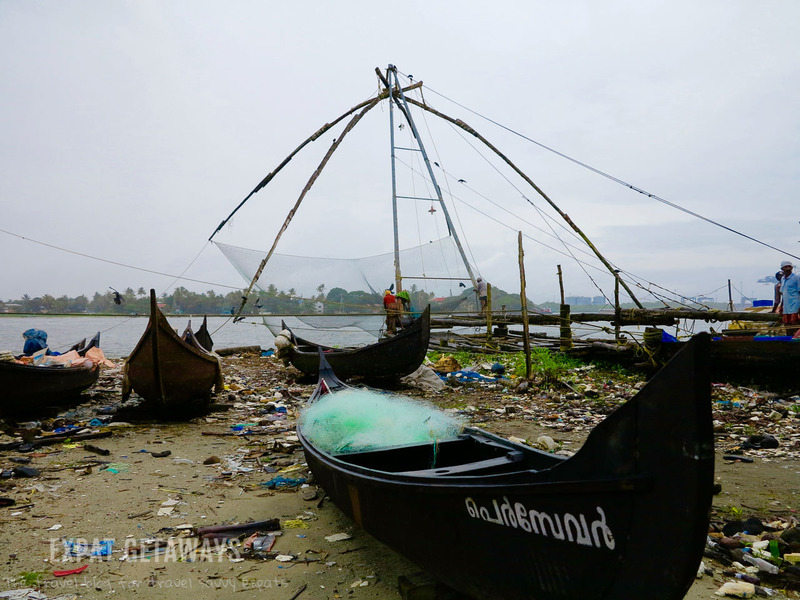 When I first started looking into visiting Kerala it was the images of the Chinese fishing nets that caught my eye. Unfortunately the day we visited was rainy and overcast. The beach was strewn with rubbish and I wasn’t surprised to learn that most of the fish sold at the nearby markets were caught elsewhere in India. 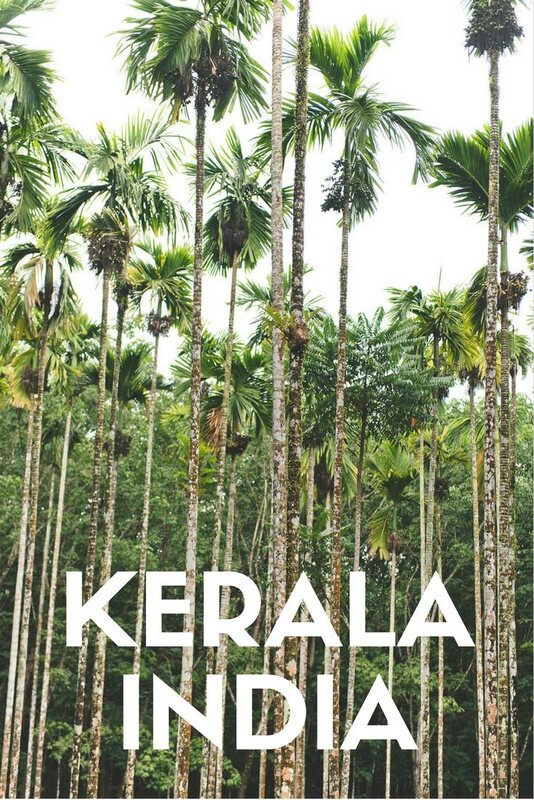 Monsoon season is Ayurveda season in Kerala. 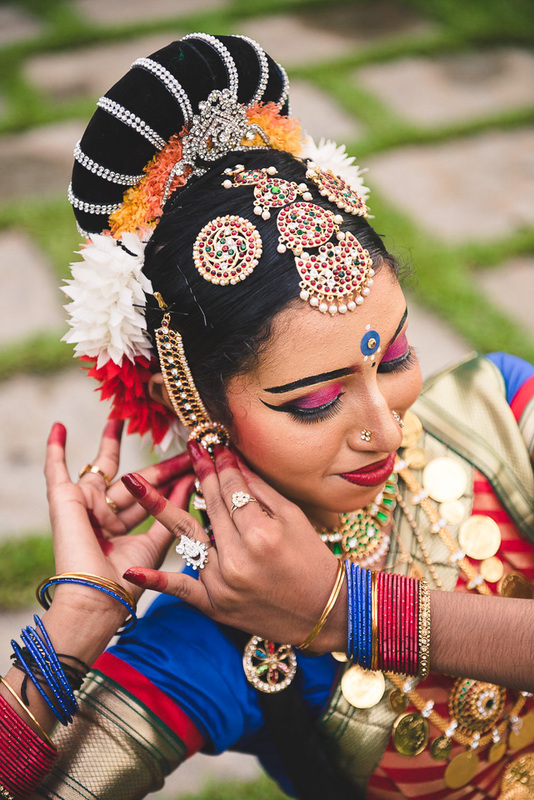 Ayurveda has been around for five THOUSAND years! It is an ancient medicine and philosophy that is incorporated into daily life in Kerala. People will travel from all over India and the world specifically for Ayurveda treatments. 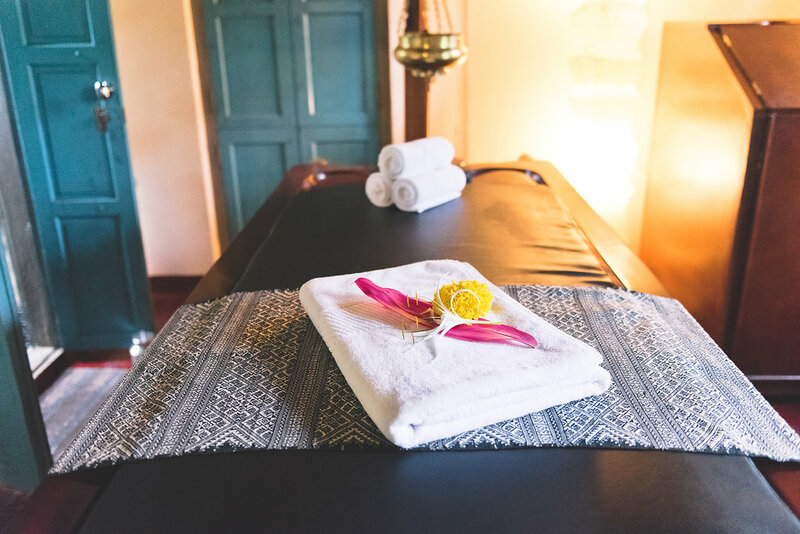 Indian Summer House has an onsite Ayurveda spa and you should dedicate at least one day to relaxing the day away. I went for a standard Ayurveda treatment which I can best describe as an incredibly oily massage. I’m used to deep tissue massages really getting into my muscles, but this was a bit different. I found the rhythmic strokes incredibly relaxing and was very close to falling asleep. You can design a whole trip around wellness and Ayurveda treatments. We combined daily yoga practice with wholesome food with ingredients fresh daily from the market or where possible the onsite organic garden. 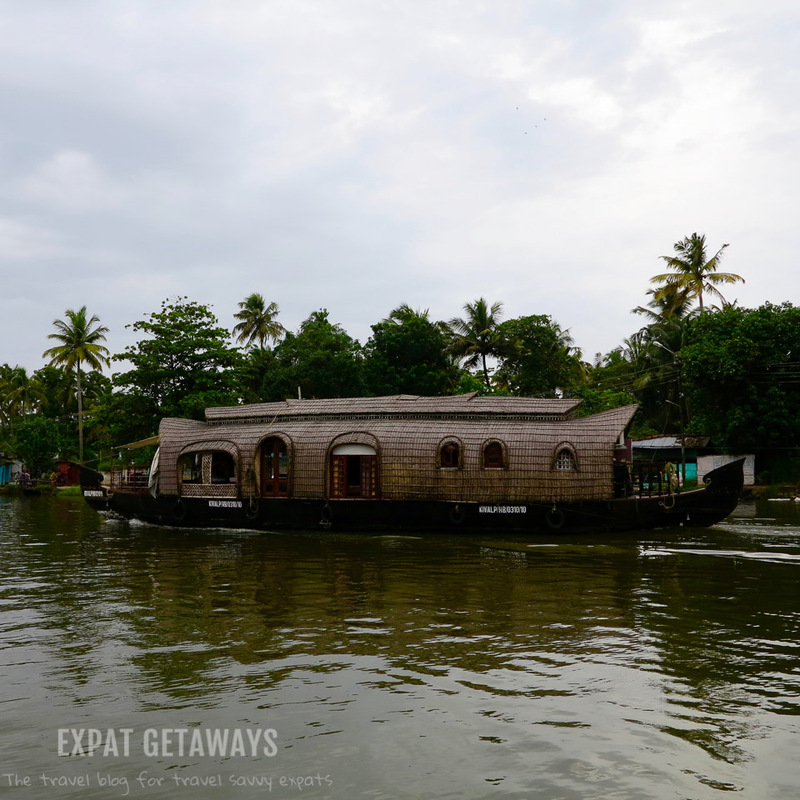 Another big draw card in Kerala is cruising the backwaters of Alleppey on a houseboat. You can rent a houseboat for a few hours or a few days and then kick back, relax and watch the world go by. 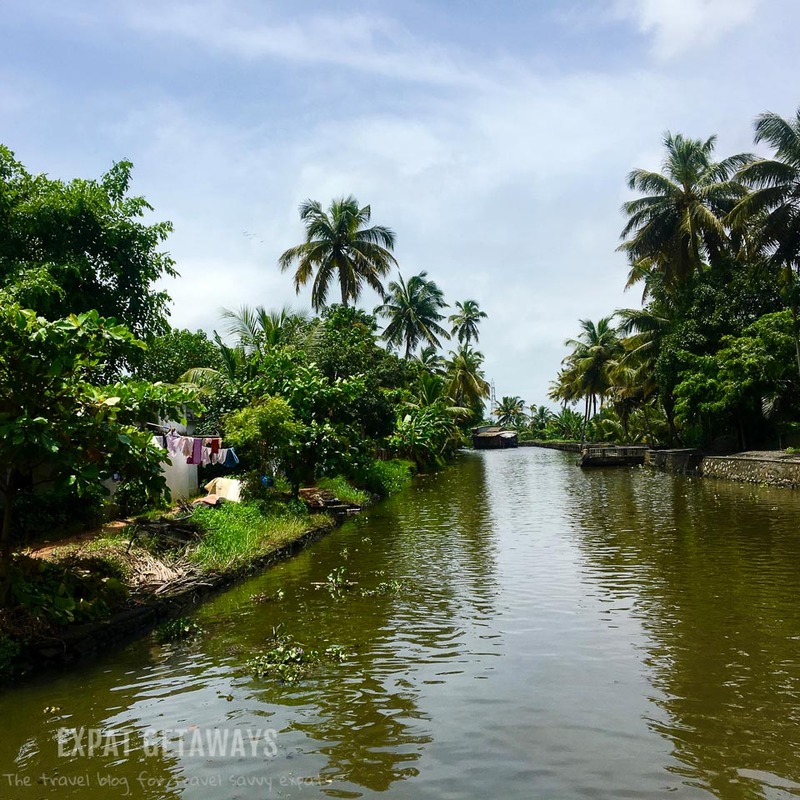 A series of interconnected brackish lakes and canals running parallel to the coastline make up the Kerala Backwaters. You are treated to a snapshot of palm fringed village life as you cruise along. I’ve never seen anything like these houseboats before. Thatched roofs have been added to old grain barges along with all the facilities you need to keep you comfortable. We cruised for the day, pretty much doing nothing but relaxing, eating, reading a good book and stopping to purchase some fresh seafood for our dinner later on. One of the things I enjoyed most about my stay at Indian Summer House was getting out and about in the local village. Local excursions are included in your stay and for me were the absolute highlight. We went for a walk through the palm and pineapple plantations, crossed the river on a little canoe and enjoyed tea and bananas at a local little teashop. 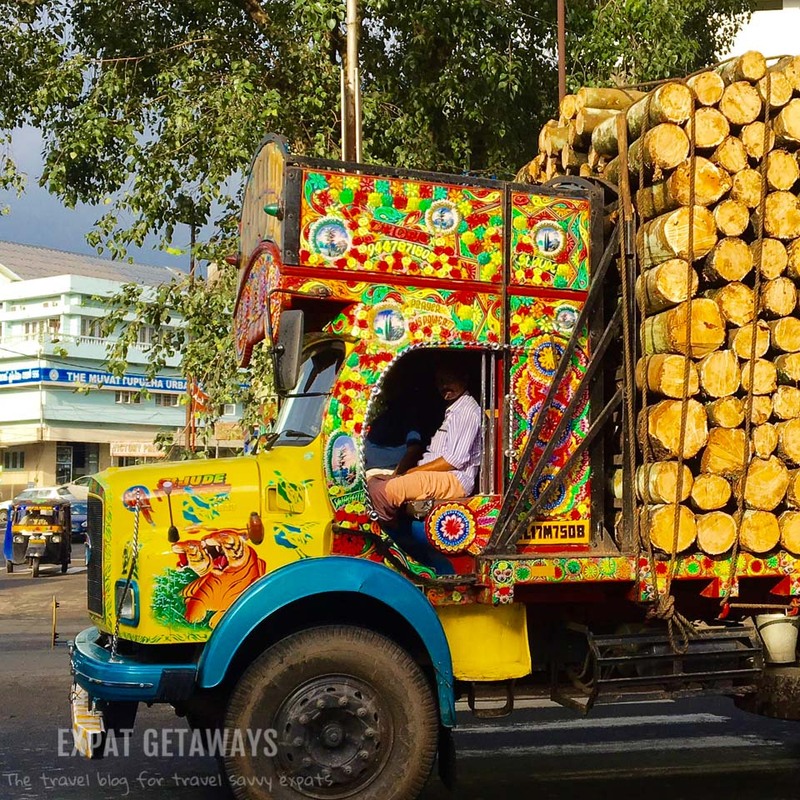 We rode tuk tuks through town and visited local markets and fabric shops. You can even go shopping for the daily groceries with Raj the head chef! He’ll even let you in the kitchen if you want to see how his beautiful creations come together. Our final night we were treated to a seafood BBQ and a traditional Keralan dance performance. I can safely say that we weren’t ready to leave and will definitely be back! We just got a taste of what Kerala had in store. It is the perfect destination to relax and certainly you could visit and never leave Indian Summer House! I’d love to get back and explore more of the countryside. Just a few hours away are the tea plantations of Munnar. There are also options for wildlife spotting and trekking for those feeling more adventurous. 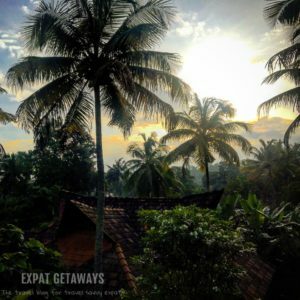 Expat Getaways travelled with a fantastic bunch of travel bloggers. 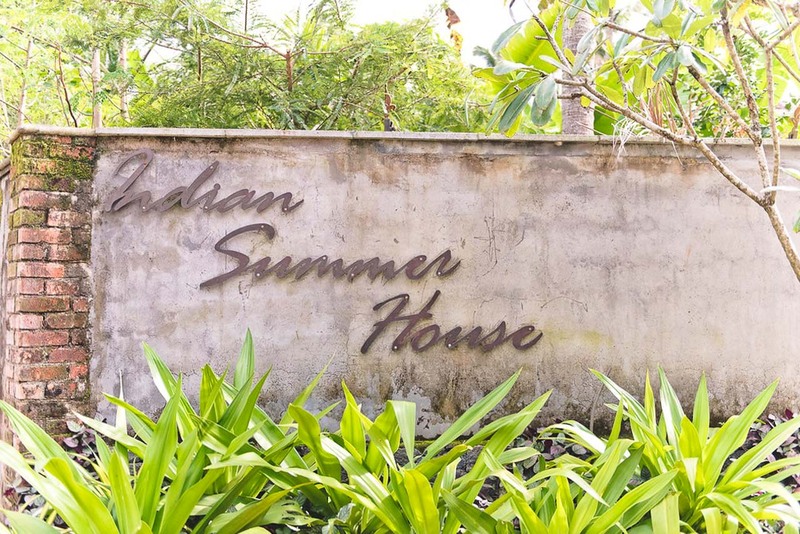 Check out what they had to say about Indian Summer House! You can apply for an e-visa to be issued on arrival at Cochin International Airport. 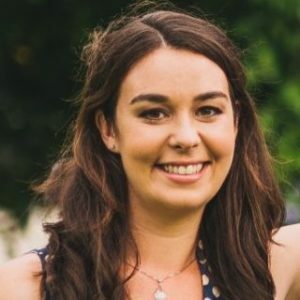 Make sure you have your documents in order, including the address of your accommodation because you will likely arrive in the early hours of the morning and not have the brain capacity to deal with complications! In 2016 the government withdrew ₹500 and ₹1000 notes and introduced new ₹500 and ₹2000 notes. 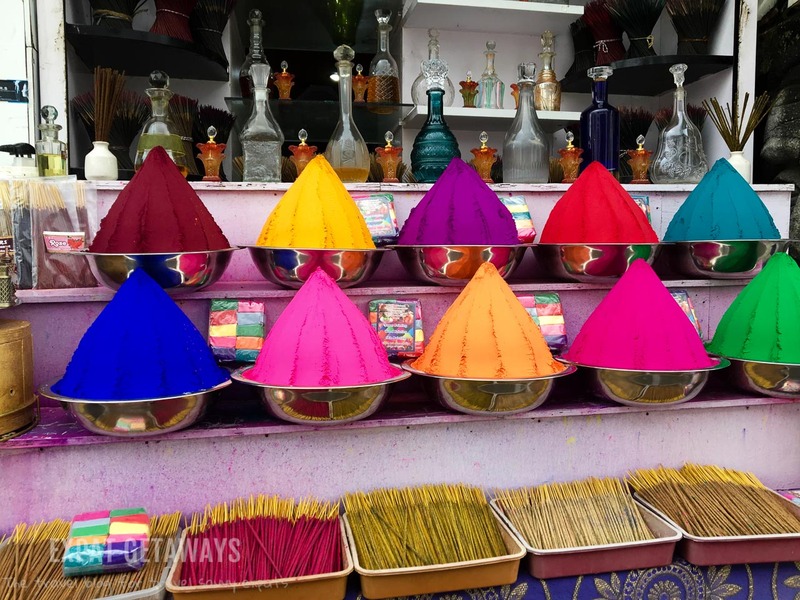 ATMs often won’t accept foreign cards for cash withdrawals and to make life even more difficult you technically can’t take Indian Rupees out of India making it almost impossible to change cash before you arrive. Plan to bring some cash – USD, EUR or GBP and change at the airport, your hotel or at an exchange booth in town. The exchange rates might not be the best, but it is one of your few options. If you live in or are passing through Hong Kong – I was able to exchange HKD for Indian Rupees at the Chungking Mansions. Don at Indian Summer House effortlessly organised all accommodation and tours. Indian Summer House is excellent value for money. 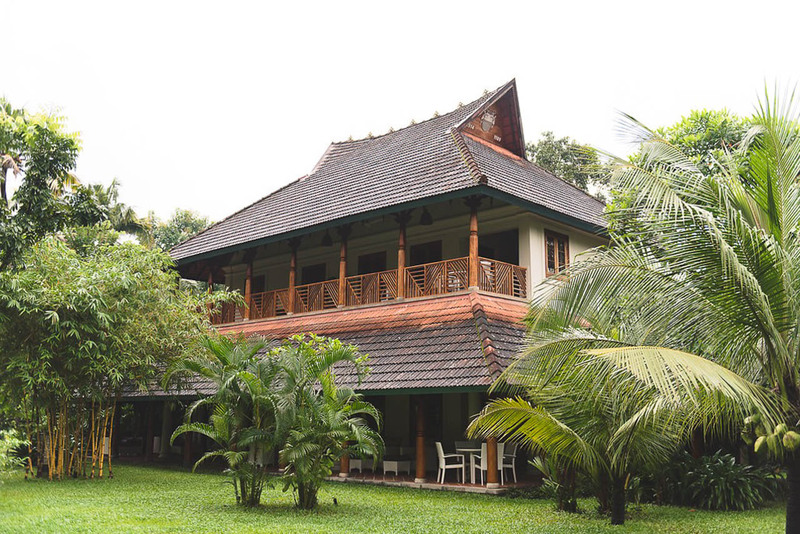 Your stay includes exclusive use of the property regardless of whether you book, 2, 3 or 4 rooms, all meals onsite and local tours in Muvattupuzha. Daily yoga, Ayurveda treatments and day trips to Fort Kochi and Alleppey can be arranged at an additional charge. Cochin Internation Airport has direct flights arriving from Singapore – Silk Air, Kuala Lumpur – Air Asia, Abu Dhabi – Etihad and Dubai – Emirates. Expat Getaways endorses a policy of full disclosure. 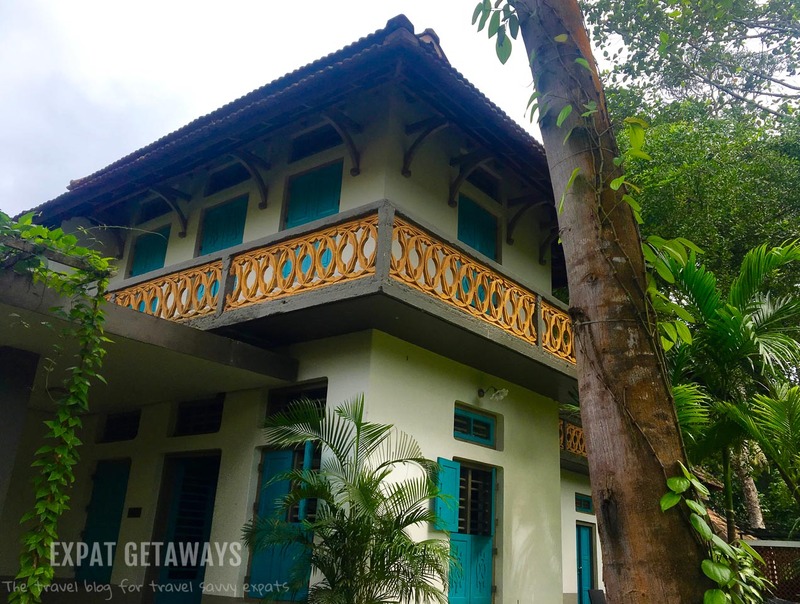 This getaway was sponsored by Indian Summer House upon careful research undertaken to meet quality expectations set through Expat Getaways 10+ years experience in tourism management. All views and opinions are solely those of the author.